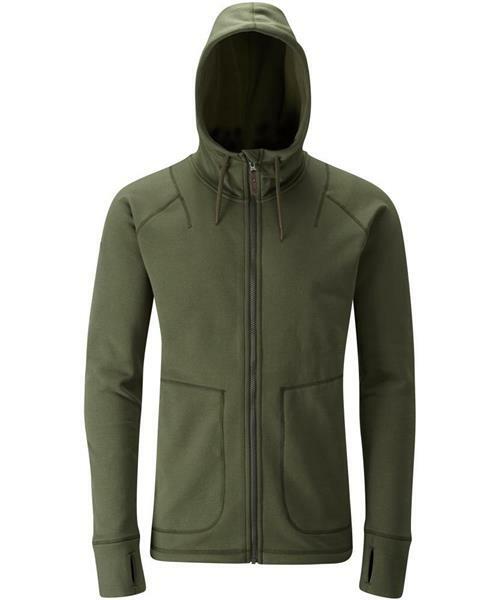 From chilly hikes to pub lunches the Sidekick Hoody will slot seamlessly into your life. Relaxed, comfortable and warm the Sidekick Hoody is designed with a resilient but soft nylon outer and a cosy brushed inner. Dependable and warm on a cool, windy day it's perfect for layering. When the weather takes an unexpected turn you've got two handy side pockets and adjustable hood to keep out the chill.